In recognition of his efforts, Jim Rielly was the recipient of numerous awards and commendations. He was a member of the Knights of Columbus and an honorary member of the Bristol Rotary Club, which presented him the Paul Harris Fellowship Award. He was a life member of the Bristol Elk Lodge and the Cup Defenders Association. He also received awards from the Bristol Jaycees, the Rhode Island House of Representatives, the Leonardo DaVinci Lodge, Sons of Italy, and the Seabees of Davisville. The USGS Spar honored Jim Rielly for the loving and compassionate time he shared with crew members and their families. He also received awards from the Naval Air Station at Quonset Point, the US Naval Construction Battalion Center, the USS Hammerberg and the USS Essex. Over the course of his lifetime, Jim Rielly received numerous letters of recognition from celebrities and dignitaries from all over the world; Eleanor Roosevelt, Senators Theodore Francis Green, Claiborne Pell, and John Chafee, Presidents Dwight Eisenhower and Richard Nixon, and even his Holiness, Pope John Paul II, just to name a few. In 1989, the Bristol Democrat Town Committee presented Jim Rielly with the Bristol Citizen of the Year Award. For 10 years Jim Rielly portrayed the character Charlie Weaver, appearing in Bristol’s famous Fourth of July Parade and at various places throughout Rhode Island. He once received a letter from the real Charlie Weaver, Cliff Arquette, who wrote “Keep up the good work but don’t take any checks”. The town of Bristol Rhode Island appointed Jim Rielly as official Town Crier in 1975. As Bristol’s official Town Crier from 1975 to 1989, his duties were to call to order the Patriotic Exercises and officially lead the town’s Fourth of July Parade. In addition to Bristol’s Independence Day celebrations, Jim Rielly also participated as Town Crier at numerous community and civic events throughout the year. The role of Bristol Rhode Island Town Crier continues this day. 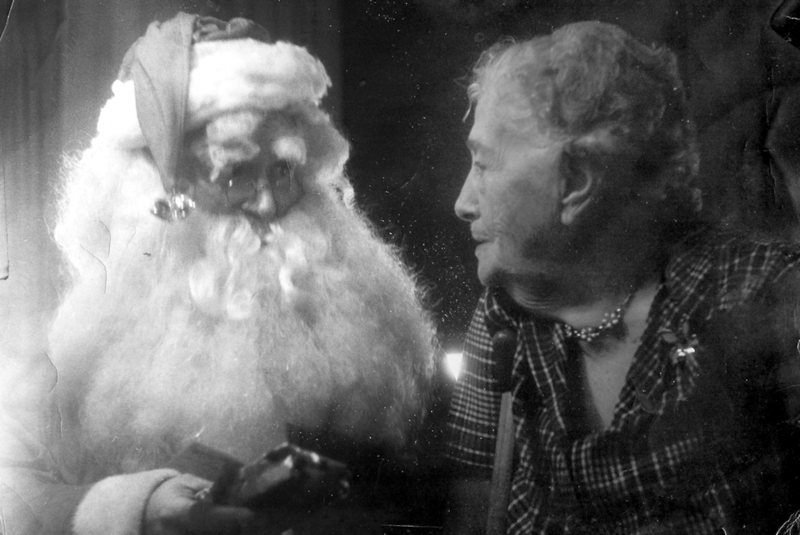 But Jim Rielly’s most notable role was that as Rhode Island’s own “Santa Claus.” His first appearance as Santa Claus was in the beginning of the Great Depression. 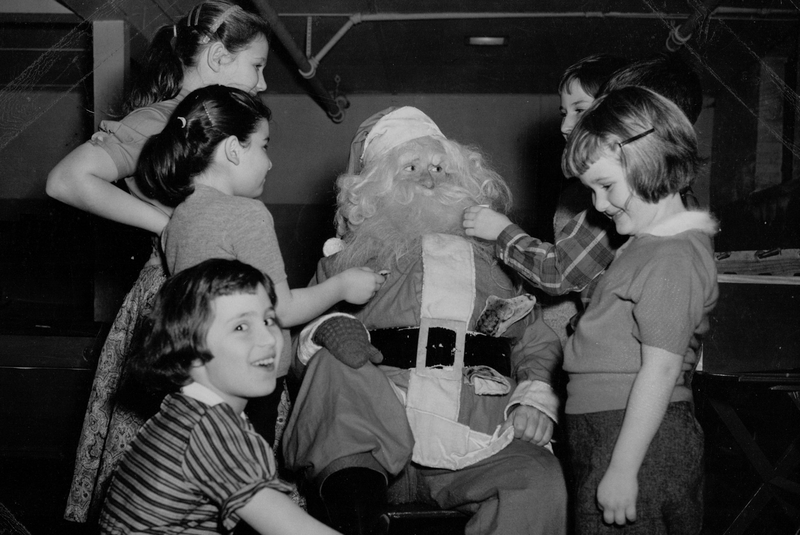 In 1927 at the age of 19, Jim Rielly appeared as Santa Claus for a family living in an abandoned chicken coup. 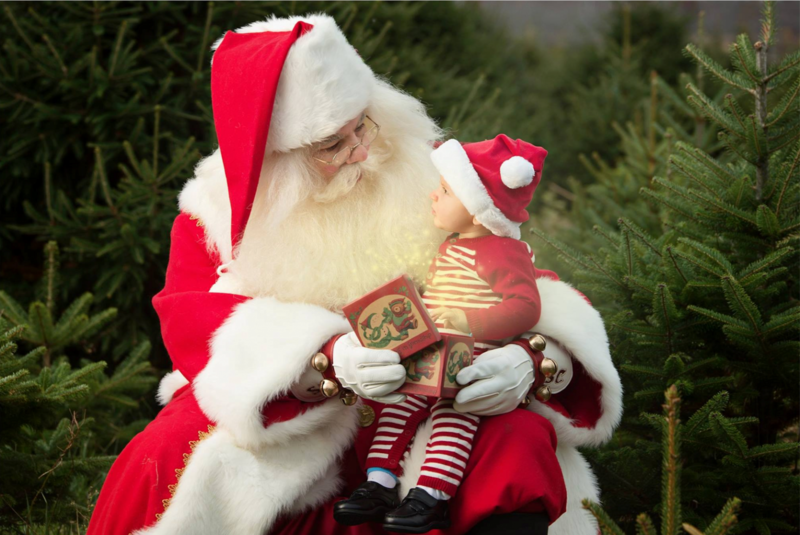 For more than 60 years, he would bring cheer to orphanages, hospitals, nursing homes, schools, churches, charitable organizations, military bases and the Rhode Island State House. 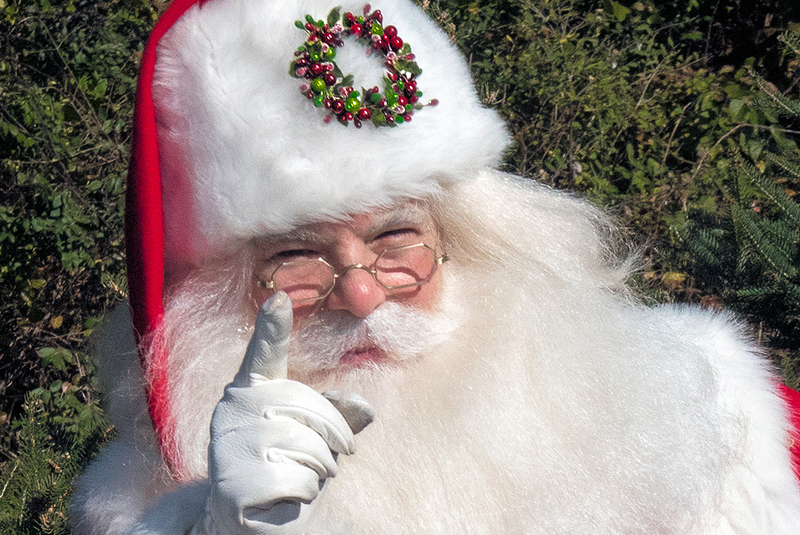 As Santa Claus, he traveled by helicopter, plane, ship, and sleigh to bring laughter and joy to literally hundreds of thousands of people. Accepting no payment for his appearances, his only fee requirement was that we share the true meaning of Christmas by loving one another. Close to his heart were those occasions when he spent time at the homes with mentally and physically handicapped children. On December 22, 2010, James D. Rielly was honored posthumously as one of the inaugural inductees into the prestigious International Santa Claus Hall of Fame in Santa Claus, Indiana.